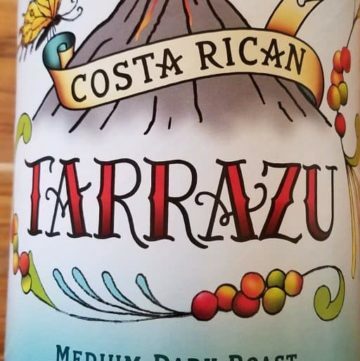 The pros: Trader Joe’s Tarrazu Coffee is affordable, tasty, and makes for a good daily cup of coffee. The cons: Nothing much here to complain about beyond personal coffee preferences. 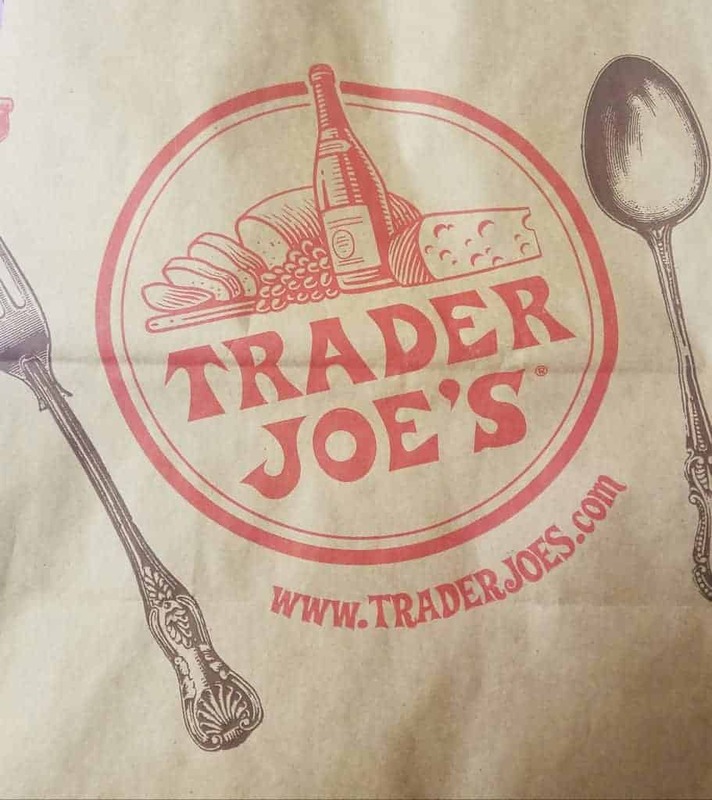 The pros: Trader Joe’s Organic Frozen Pizza Crusts are quick, easy, fast, and convenient way of making homemade pizza so you don’t have to spend $15 on a pie. 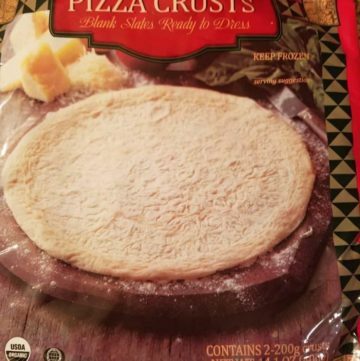 The cons: Very bland tasting crust. It needed more salt, so if its flavor you are looking for please add it. Be sure to have a pizza peel before making pizza. A regular spatula or turner will not pick up a pizza pie. Just saying. Have the right equipment.